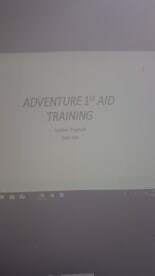 At Adventure 1st Aid Training, we provide fully-certified first aid classes to the general public from North of England to the Scottish highlands, covering all aspects of first aid for people in injured or critical conditions. 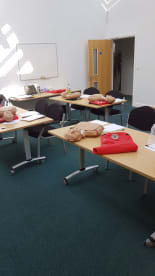 Our training courses are designed for people with no previous first aid experience, and are intended to provide a comprehensive overview of basic first aid procedures. 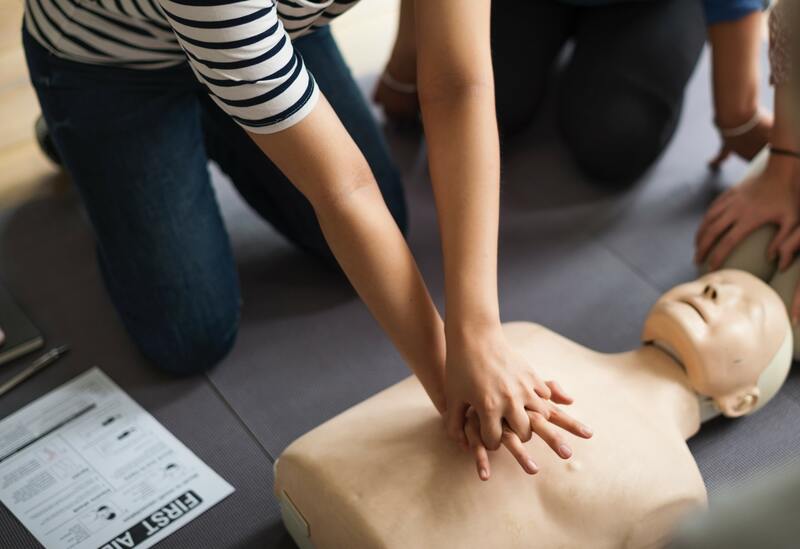 Knowledge of first aid is something that could make a difference between life and death, so give us a call on 07963365459 and educate yourself with our first aid training courses. Our instructors have been teaching first aid for many years, and come from backgrounds in the military, off shore medics, emergency services and medical professions. They are experts in the field, and they are fully qualified to instruct others in the theory and procedures of first aid. 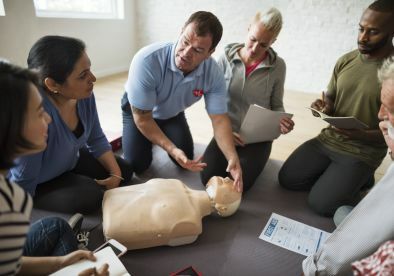 We keep up to speed with the latest developments and best practices in the field, meaning that our courses offer only up-to-date, high quality first aid training to the public. 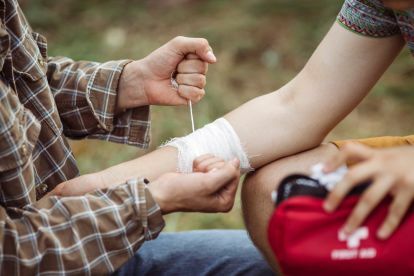 First aid in the workplace is important, and there are many instances where a company or organisation requires its employees to undergo first aid training before commencing work. 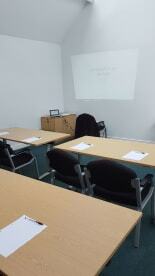 If this is the case, we can offer training courses for company employees, on individual and team levels. If you're an employee, make sure not to skimp on any first aide training you may be required to take: it could be the difference between staying cool in an emergency and not having the slightest idea what to do. 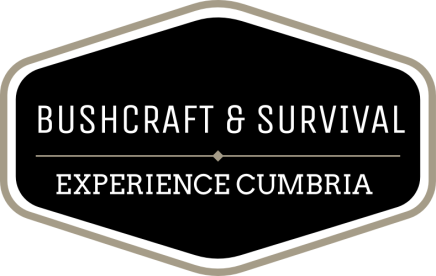 Please note that Adventure 1st Aid Training may not be able to honour booking requests made.